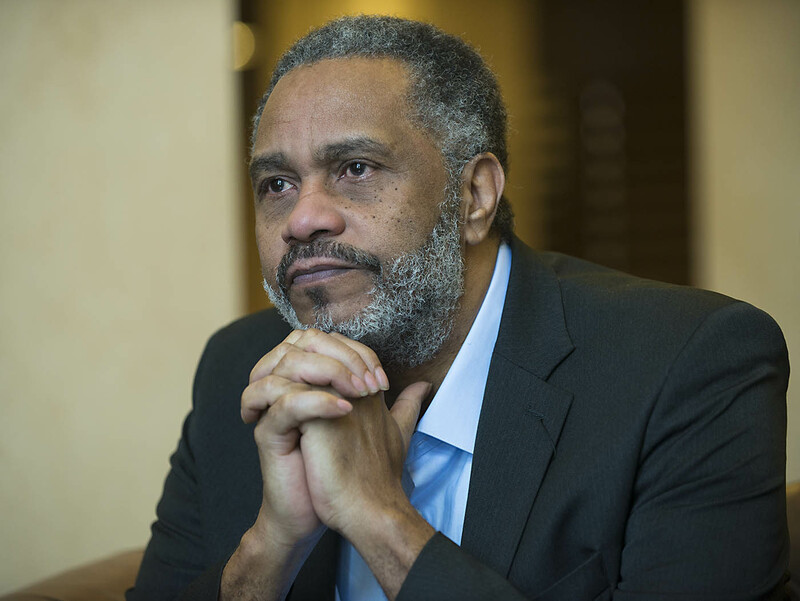 On Sunday, January 10, 60 Minutes aired an interview with Anthony Ray Hinton, who was exonerated on April 3, 2015 after spending nearly 30 years on Alabama's death row. In the interview, Hinton described how issues of race permeated his case. Hinton told 60 Minutes correspondent Scott Pelley about a conversation he had with a police lieutenant after having been arrested: "I said, 'You got the wrong guy.' And he said, 'I don't care whether you did it or don't.' He said, 'But you gonna be convicted for it. And you know why?' I said, 'No.' He said, 'You got a white man. They gonna say you shot him. Gonna have a white D.A. We gonna have a white judge. You gonna have a white jury more than likely.' And he said, 'All of that spell conviction, conviction, conviction.' I said, 'Well, does it matter that I didn't do it?' He said, 'Not to me.'" Hinton went on to explain how he felt about the racial bias in his case: "I can't get over the fact that just because I was born black and someone that had the authority who happened to be white felt the need to send me to a cage and try to take my life for something that they knew that I didn't do." Bryan Stevenson, Hinton's attorney and the executive director of the Equal Justice Initiative, joined Hinton for the interview, and spoke about the systemic issues surrounding the case. "This isn't luck, this was a system, this was actually our justice system, it was our tax dollars who paid for the police officers who arrested Mr. Hinton. Our tax dollars that paid for the judge and the prosecutor that prosecuted him. That paid for the experts who got it wrong. That paid to keep him on death row for 30 years for a crime he didn't commit. This has nothing to do with luck. This has everything to do with the way we treat those who are vulnerable in our criminal justice system." (S. Pelley, "Life After Death Row," 60 Minutes, January 10, 2016.) See Innocence and Race.